In less than one year on the job, Interior Secretary Zinke has taken a wrecking ball to America’s public lands legacy. From the unprecedented step of dramatically shrinking national monuments to proposing massive entrance fee hikes for national parks, he has made his doctrine clear — public lands are for extractive industries, not the American people. Zinke has justified his actions by saying he’s merely listening to the public, but a closer look shows the public overwhelmingly supports conserving our public lands for future generations and opposes selling out our lands to oil, gas, and coal companies. For example, more than 2.8 million Americans, along with local businesses and the burgeoning outdoor industry, asked Zinke to leave our national monuments intact. He expressly rejected that input in recommending that President Trump dramatically shrink six national monuments. The Bureau of Land Management and the Forest Service collectively received nearly 400,000 comments urging them to leave sage-grouse conservation plans intact. At 15 public meetings scattered across the region, sportsmen and women, ranchers, business owners, and conservationists urged the agencies to honor the deal they brokered in 2015. 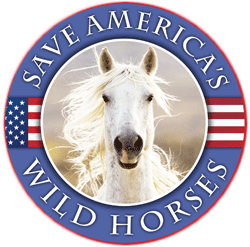 Western governors of both parties, including Matt Mead (R-WY), John Hickenlooper (D-CO), Brian Sandoval (R-NV), and Steve Bullock (D-MT), made it clear that major changes to the plans are not needed. 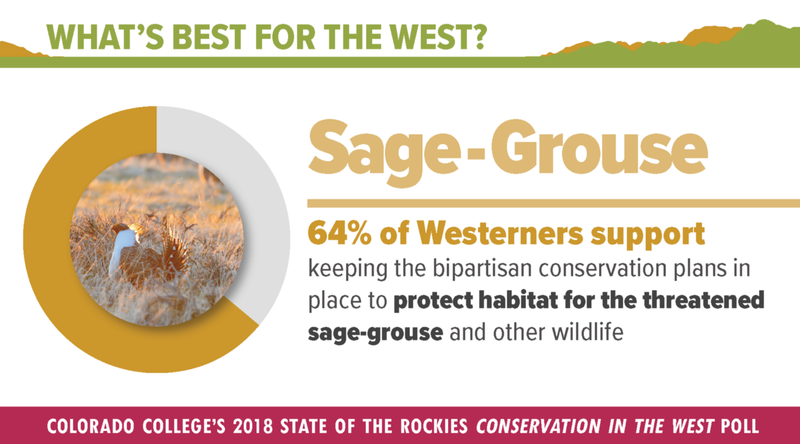 A poll just released by Colorado College found that 64 percent of Westerners support keeping the existing plans in place. Editorial boards and opinion writers around the West have asked Zinke to leave the sage-grouse plans alone. 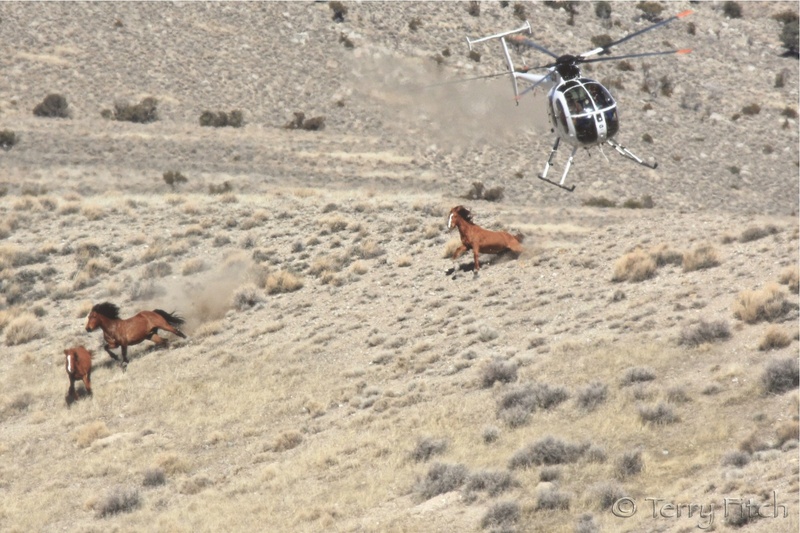 Is this a fate the BLM is considering for our wild horses? 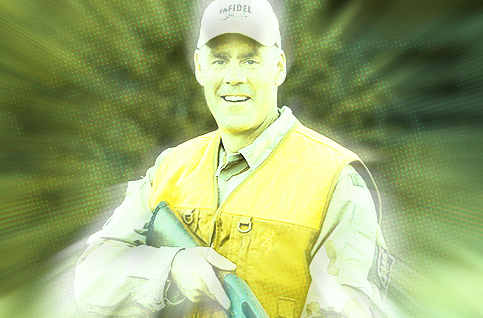 Is there any way to prevent this ignoramus from destroying the national monuments AND the entire sage grouse species? Speaking out certainly doesn’t seem to ring any bells here! The fact that ranchers are also against this says a lot. 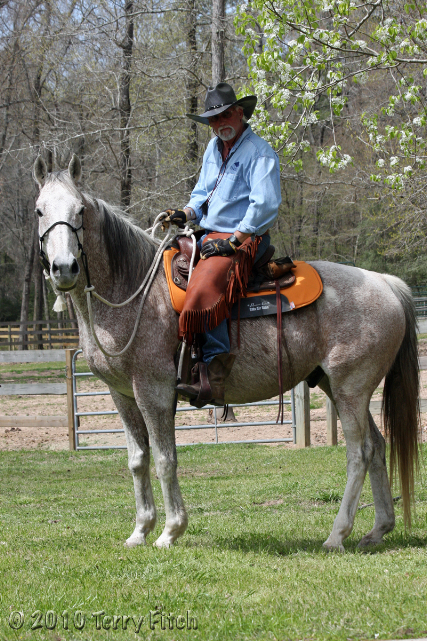 There seem to be very few things that bring ranchers and conservationists together these days!